Thanks LB for this smooth wheelset deal „29c14“ dr240 54ratchet. love it, super fast!! 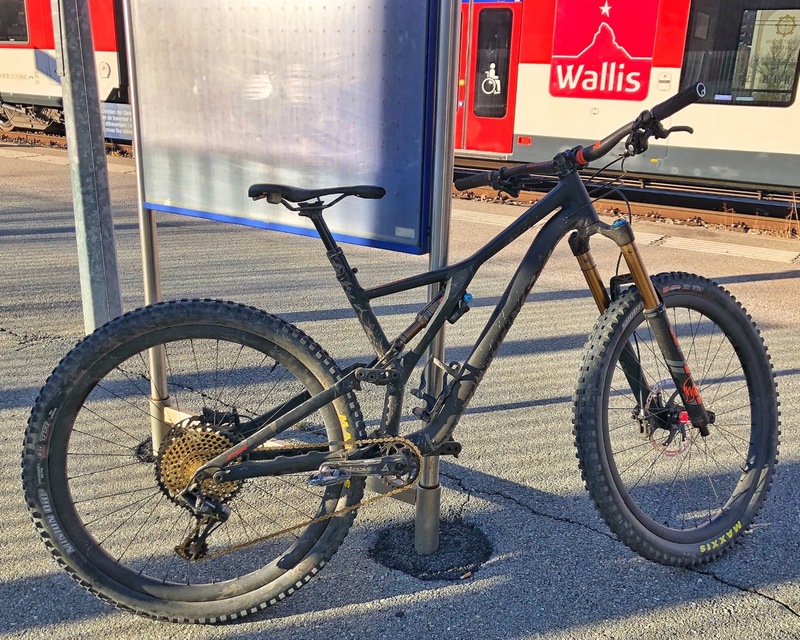 This wheelset is born for Switzerland Wallis Trails..